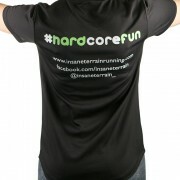 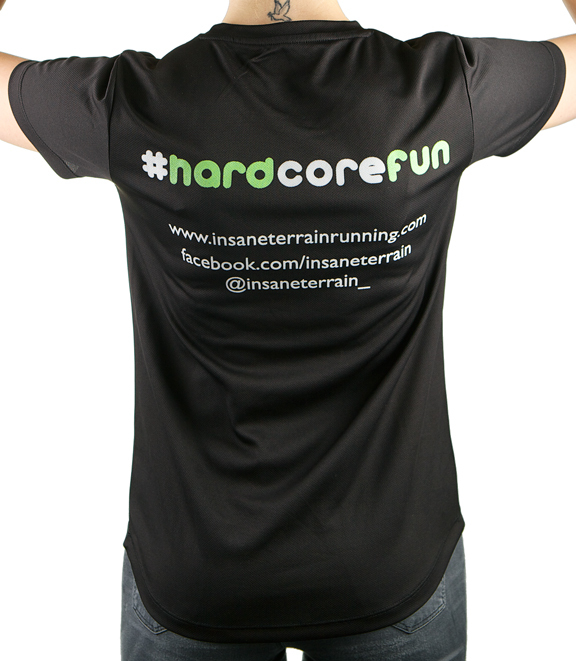 Dri Fit T-Shirt with ‘#hardcorefun’ printed on the reverse. 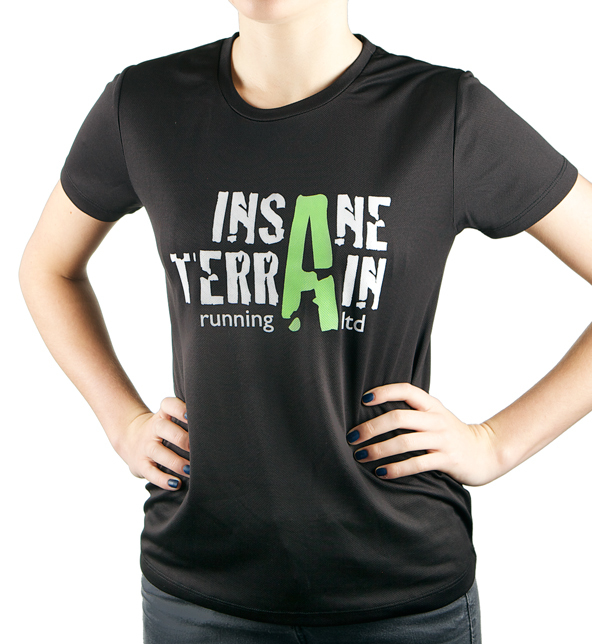 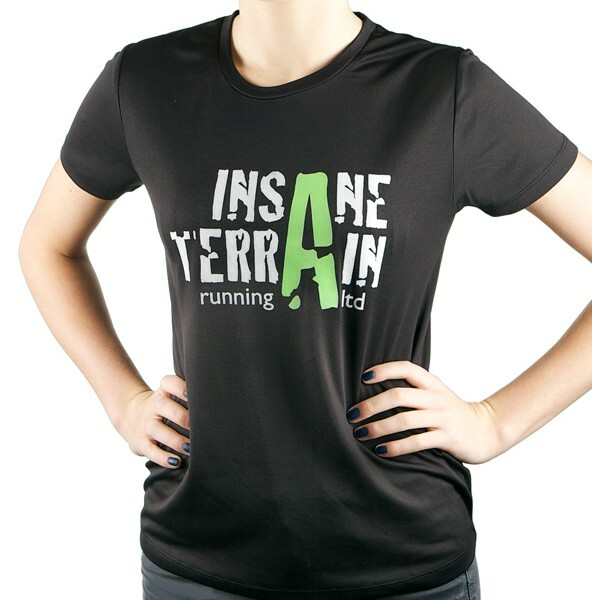 The front displays the Insane Terrain Logo. 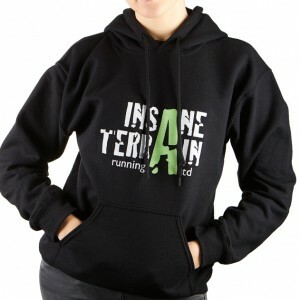 SKU: 2ae8c98babf3. Category: Insane Clothing.